We were a family of four before we traveled to Russia in July of 2008 to meet a little girl who needed a family. We had no information about this child prior to travel so this was a true journey of faith for us. I had prayed that God would make this easy and give me the signs that we needed. After meeting this tiny baby with a sketchy medical report, we left the hospital where she was housed. When asked what we thought of this child my husband said “when can we take her home”. My husband was the logical one, the designated red flag seeker. Well, I said there is my sign and we brought that beautiful child home. Today, Ava is one of the greatest loves of my life. 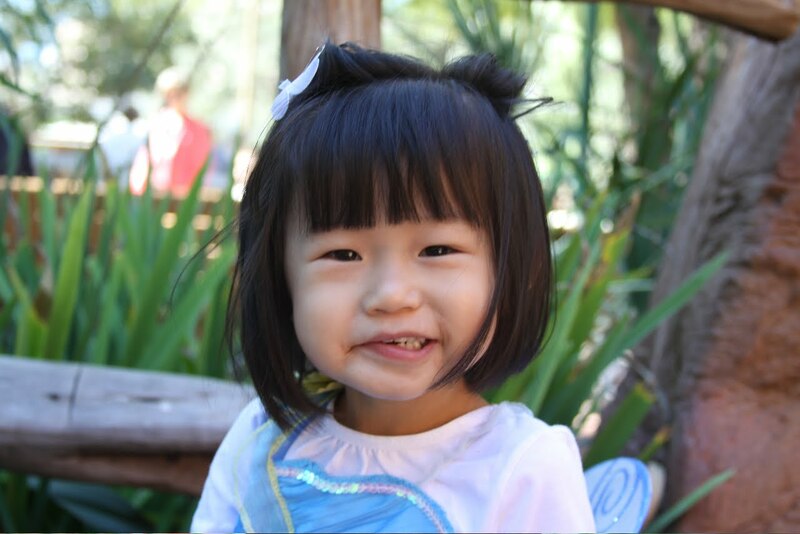 We once again felt drawn to adopt.We began researching China’s special needs program. This process is a bit different. You are sent children’s files with special needs that you have preselected. So we did a great deal of research and sent our list of needs that would be a great fit in our family. We found this process a bit more difficult. There are so many children waiting for families. So, I prayed that God would once again carry the burden and send us a sign about what to do. We watched a sermon one Sunday morning on-line. The words of that sermon continued to ring in my ears all day long. So, when we returned from the grocery store that evening and saw that our adoption agency had called and I knew that meant only one thing. So, I threw down the groceries and ran to the computer. 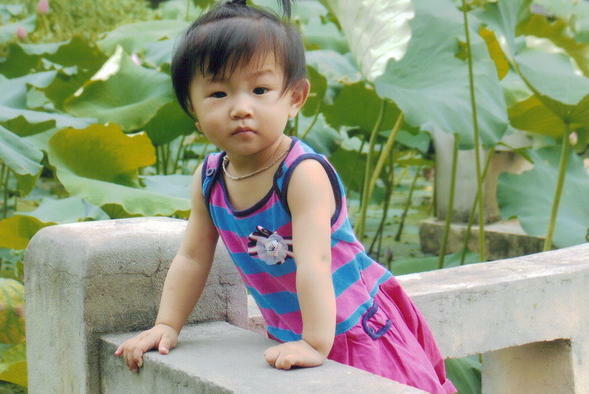 They had sent us the medical file of a beautiful little girl not yet two years old. When I saw her face my heart literally skipped a beat. Her special needs where not on our list. In fact, we had never even heard of microtia with facial palsy. But once again those words from the sermon replayed in my mind. So we researched all aspects of microtia but did not find much info about the facial palsy. I was a bit concerned if this affected her chewing or talking. With each special need I think it is important to ask if you are prepared for the worst case scenario. A wonderful family stepped forward and shared their experience with this exact need and within hours we submitted our LOI for this beautiful child. We knew that God had sent his message loud and clear. This little girl was the child he had chosen for us and we were the family he had chosen for her. We have been home now since August 2010 with our sweet girl, Pei. She is an amazing little girl with a forgiving little soul. We find Pei’s special need so manageable. It has not affected our daily life one bit! And the facial palsy that I was worried about is nothing! It does not affect her speech or eating. You only notice the weakness when she smiles or laughs. In fact, I do not even notice it anymore. I have grown to love her little half smile that can just light up a room like no other! She is picking up the English language really fast and is developmentally above her age group in all areas! I have to say I would totally adopt another sweet child with microtia in a heart beat! If I can help anyone who is considering a child with microtia you can find me here. I would be happy to answer any questions! I have once again been blessed to be called momma by a little angel that is truly heaven sent. And blessed to have yet another great love in my life.